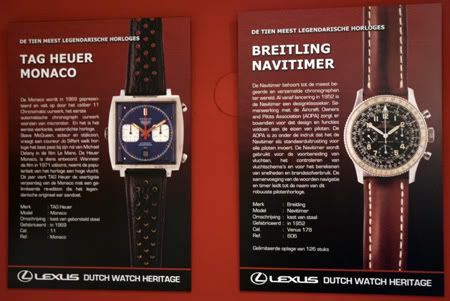 Since last weekend (27th of June), the first Dutch Watch Heritage event opened its doors in Schoonhoven, The Netherlands. 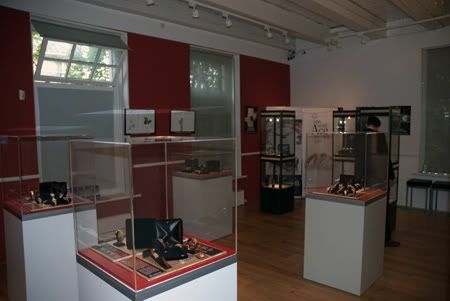 Schoonhoven is (in The Netherlands) famous for its jewellery and horology school and its museum. 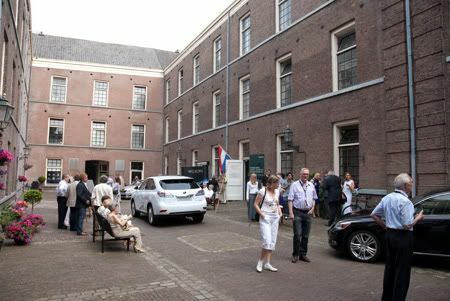 The museum, lead by Gemke Jager, hosts the Dutch Watch Heritage event from the 27th of June till the 5th of July. The main idea behind the Dutch Watch Heritage is to display the (often hidden) horological treasures that we have in The Netherlands, owned by private collectors or aficionados. This first event has more than 100 watches up for display, covering the last 100 years of watchmaking and including watches like the first Patek Philippe Nautilus, an incredible collection of vintage Rolex sportswatches in superb condition, the first series of Bulova Accutron watches, a collection of highly sought-after Omega Speedmaster models, including models from the first few years of introduction (1957), the very first?Ç¬?Heuer Monaco, one of the first Breiling Navitimers (limited to 126 pieces)?Ç¬?and a lot of all Seiko Kinetic models. 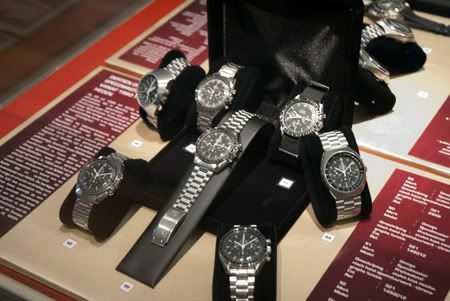 One of the Dutch Watch Heritage sponsors was Ace Jewelers, who had a few displays with Omega, Tag Heuer, IWC, Doxa and Breitling watches. Alon, CEO of Ace Jewelers, asked me if I was able to help him out on sunday the 28th of June. This day was exclusively for clients of the main sponsor of the event, Lexus. Approximately 500 visitors came by to take a look at the large number of iconic wrist watches, watchmakers who were demonstrating their skills, joining seminars on iconic watches by Mr.?Ç¬?Gaemers?Ç¬?and – ofcourse – looking at the current models of these iconic watches in one of the displays of Ace Jewelers. Like the current Omega Speedmaster Professional, the 40th Anniversary model, the current Breitling Navitimer, current TAG Heuer Monaco etc. A very interesting watch was that of Van Ree. A new Dutch brand that introduced a watch with your own DNA sample and DNA coding in the watch. If you are buying a Van Ree watch, a DNA sample will be taken. The crystalized DNA sample will be embedded inside the pusher on 4 o’clock and the DNA coding will be lasered into the crystal on the backside, which also gives you a nice view on the movement (by Technotime). 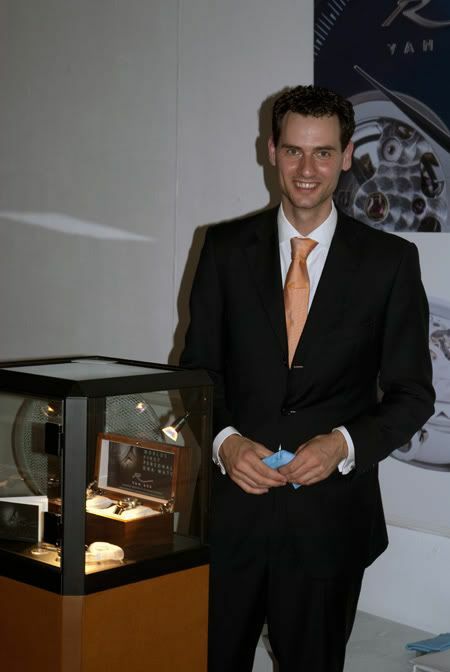 Dani?É¬´l van Ree joined the Dutch Watch Heritage with a small booth, presenting his Personal DNA Watch. Dani?É¬´l van Ree (pictured below) is an experienced watchmaker, who got (a.o.) his education on watchmaking at big names like Renaud & Papi (Audemars Piguet). More on him and his watches in an upcoming article here at FratelloWatches.com. 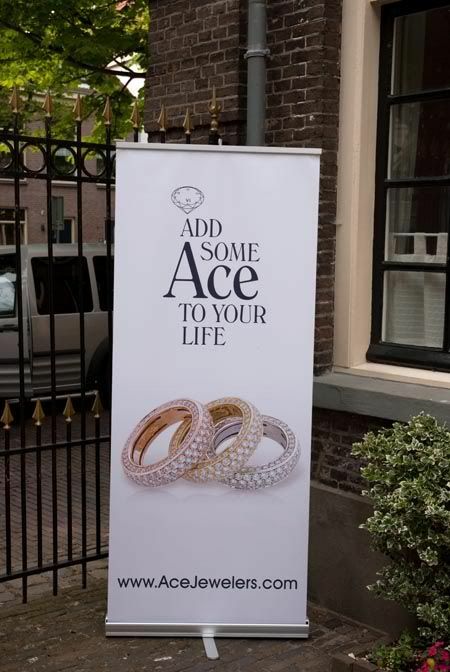 I love these watch events, and I am happy that in these times of credit crunches, there are still parties willing to sponsor these events, like Lexus and Ace Jewelers. Also, without the contribution of several private collectors, it wouldn’t be possible at all to have a Dutch Watch Heritage event. If you have the possibility to visit Schoonhoven these coming days (till the 5th of July), I suggest you’ll do so. It is worth the trip for watch aficianados and collectors. This coming weekend, I will visit Schoonhoven with some of my watch friends, this time as a visitor, to have a good look around and discuss these horological icons.